The Metropolitan Opera has recently selected Ennead Architects to design the renovation and expansion of its lobby. 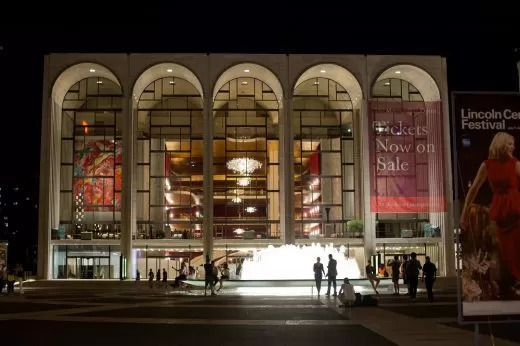 Provided it can raise the funds and get public approvals, the Met hopes to make its Lincoln Center building more welcoming by improving the cramped lobby — which the building’s architect, Wallace K. Harrison, was forced to scale back on to save money 50 years ago. Source: A version of this article appears in print on February 26, 2016, on page C3 of the New York edition of the NY Times with the headline ‘A Firm for Met’s Lobby’.